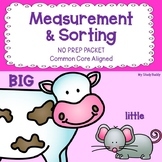 Measurement Sort bundle: Sorts Galore! 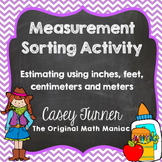 This sorting activity provides practice distinguishing standard, non-standard and metric measurement units. 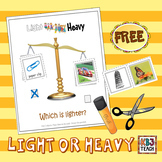 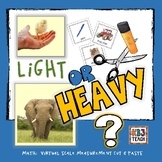 Cut apart the cards and place them in a basket or envelope with the sorting mats and answer key. 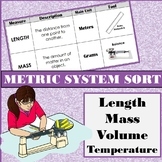 Students cut out pictures of real life capacity situations and sort them by which unit of measure they would use for each one. 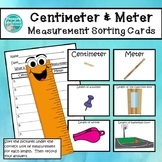 This is a fun and quick way to teach measurement using real life capacity.